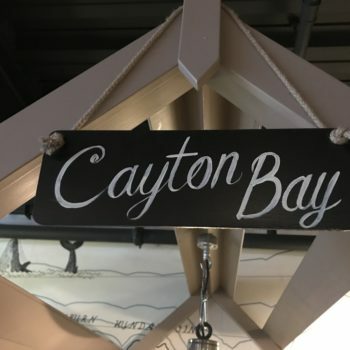 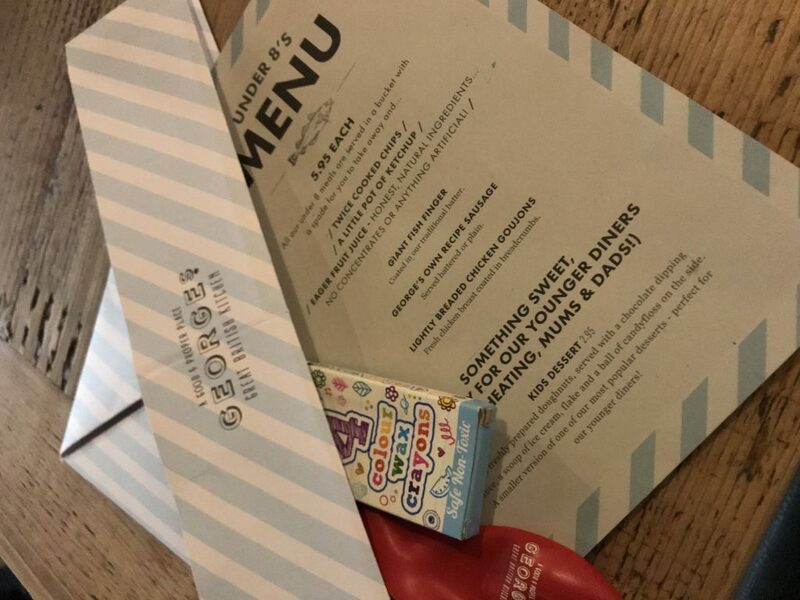 What a great family friendly seaside themed restaurant in the heart of Leeds! 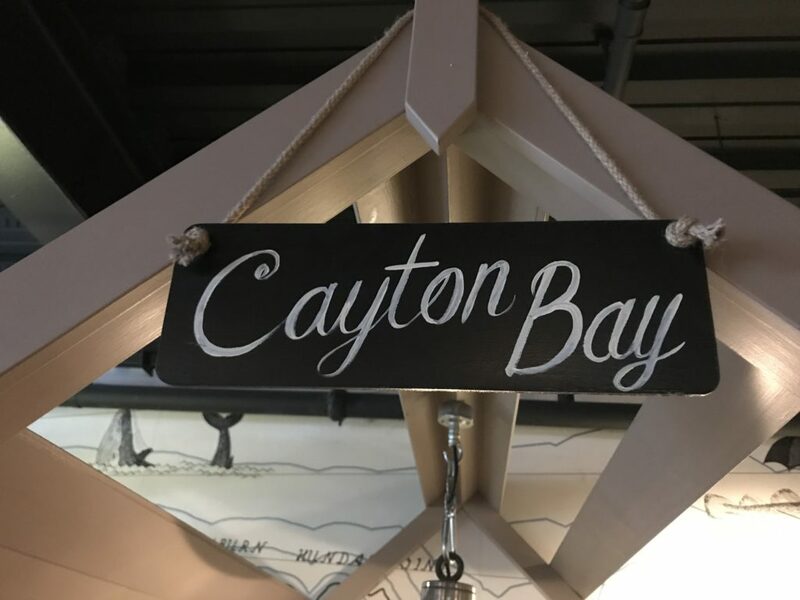 The decor is all seaside themed and a big hit with our kids was sitting by the seaside in makeshift beach hut booth which are all individually named. 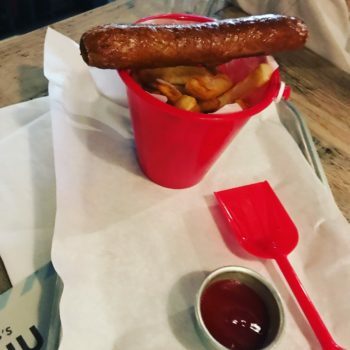 The food is British favourites such as classic fish and chips with a twist and gastro pub-style. 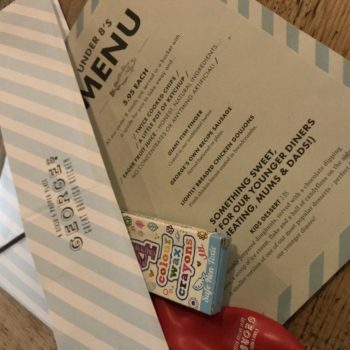 The children each get an activity pack and there is a children’s menu (not extensive) but includes seaside classics and the food gets served in a bucket with a spade!